With the richest collection of live plants in Estonia, the gardens are a well-kept secret. Around 8,000 species are arranged on 123ha of land, with large modern greenhouses where you can find displays of tropical, subtropical and desert plants. Take bus N°34A or 38 to the Kloostrimetsa stop. From May open 10:00 - 20:00. Admission €5.50, reduced €3, family €10. A joint family ticket for the Tallinn Botanical Garden and TV Tower is €29. 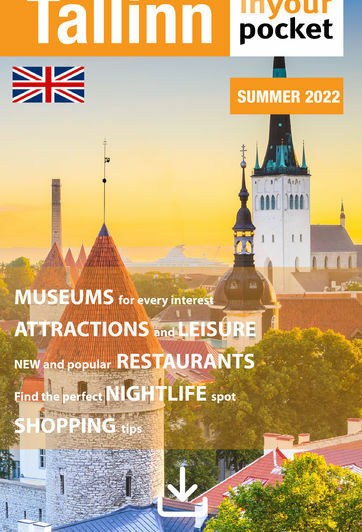 A joint family ticket for Tallinn Zoo, Estonian Museum of Natural History and Tallinn Botanic Garden is €35 and it may be used on separate days. See website for further admission info.